Melbourne is the second-largest city in Australia – with only Sydney being the larger metropolitan area. It stands to reason that there would be many wonderful wedding venues in the city. In fact, Melbourne is known as being one of the best places on the continent to get married, as there are so many wonderful venues to choose from. Located on beautiful Mt. Dandenong just over 20 kilometers away from Melbourne’s CBD, this is the place to get married if you want a gorgeous view. Imagine getting married while overlooking miles and miles of the beautiful Australian landscape below, with just your friends and family to wish you well. It’s a beautiful spot that few locations in the Melbourne area can match, and the views from the mountain are absolutely breathtaking. This is one of the pricier wedding venues in the city, but it’s 100% worth it if you are looking for a spot that reeks of luxury. The Yacht Club is situated on the foreshore of the picturesque Port Phillip Bay, and the view of the bay at sunset is magical and as romantic as it gets. You’ll find that the venue can be set up to match your tastes, and it’s a place where your wedding dreams come true. The Yarra Valley is a beautiful venue for your wedding, and the Stones of the Yara Valley property is one of the best places in the region to get married. Imagine getting married under decades-old oak trees, or standing in a historic chapel to say your vows. You’ll find that this is one of Yarra Valley’s best wedding venues, and it’s worth the drive. If your dream wedding involves a luxurious mansion tucked in the heart of a forest, Poet’s Lane is the place for you. It’s a good hour away from Melbourne, but you’ll fall in love with the cute venue the minute you drive up. You can choose between an indoor or outdoor wedding, and the photo options are endless. The gardens alone make this venue worth the visit. With Red Scooter, your wish is our command. We offer one of the most unique venues in Melbourne for your wedding, and we’re just a few kilometers away from Melbourne’s CBD. 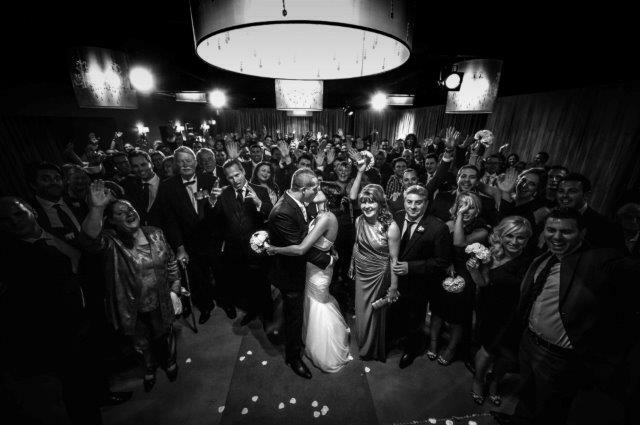 The unique New York style of the venue will make you feel like you’re in a Manhattan penthouse, and our award-winning service will ensure that you get only the best for your wedding. Our venue offers total flexibility in your wedding planning, so you’ll always be able to set up the perfect event. 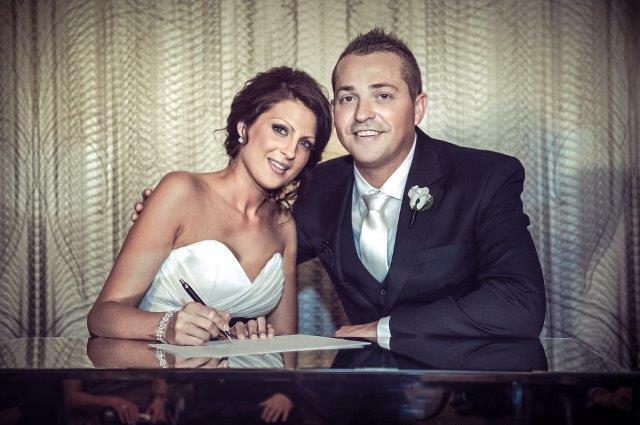 With the help of our professional wedding experts, the worries of setting up a dream wedding will simply melt away!